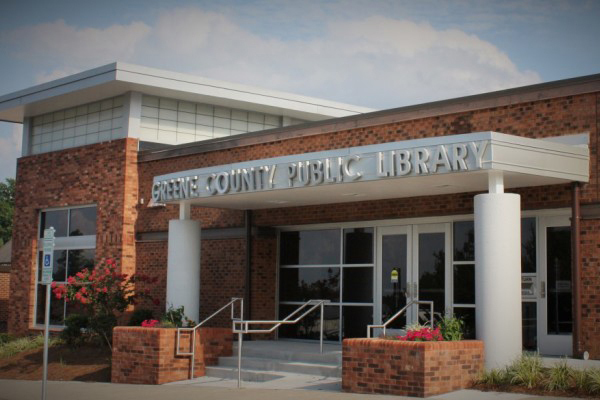 The site is located in Snow Hill, North Carolina. 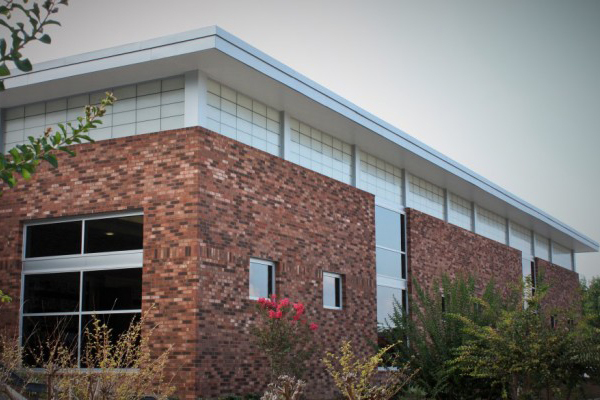 This project included the renovation of 6,500 SF of existing space, as well as the addition of 1,170 SF. 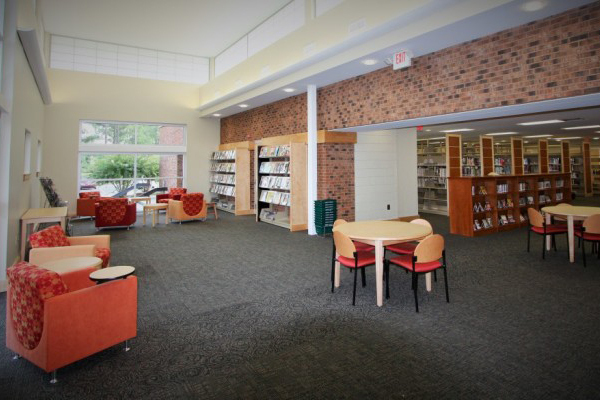 The library was completed by JKF ARCHITECTURE on time and within budget at a cost of $875,000. 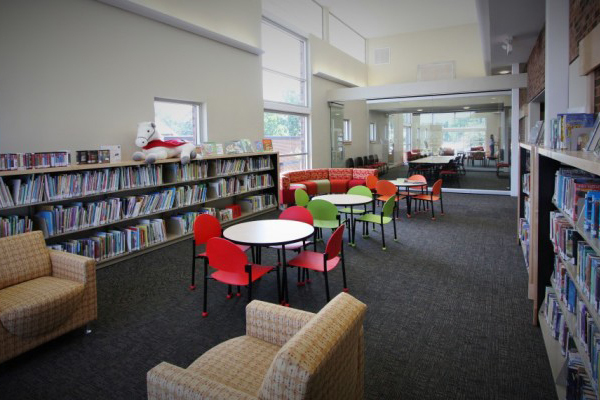 The library project included expanding the stack area, installation of a new circulation desk, a new computer area, new reading area, new children’s area, and a new young adult area. New ADA-accessible restrooms and workrooms were also delivered.